Gang detectives Wednesday were investigating a baseball bat beating and a possibly related shooting less than a mile away. 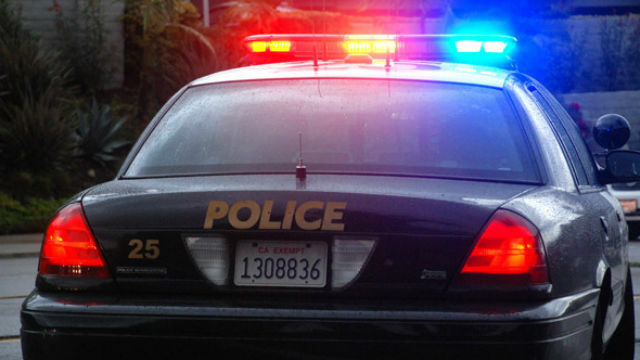 Officers responded about 4:10 p.m. Tuesday to investigate reports of a group of men beating up another man in the 3900 block of Orange Avenue near Wilson Middle School, San Diego Police Sgt. Ed Zwibel said. The suspects were gone by the time officers arrived, and descriptions of those suspects were vague, Zwibel said. Officers determined the victim had been struck by a baseball bat during the beating, but the extent of his injuries was not disclosed. The beating happened less than a mile from where a man was shot early Wednesday morning in another apparently gang-related assault. The shooting was reported just after 1 a.m. Wednesday in the 3500 block of University Avenue between North Park and City Heights, San Diego police Sgt. Ed Zwibel said. The victim was taken to a local hospital with non-life threatening wounds to a hand and foot.